Product prices and availability are accurate as of 2019-04-19 05:22:23 UTC and are subject to change. Any price and availability information displayed on http://www.amazon.com/ at the time of purchase will apply to the purchase of this product. Third edition of book originally written by Charlie Papazian in 1984. 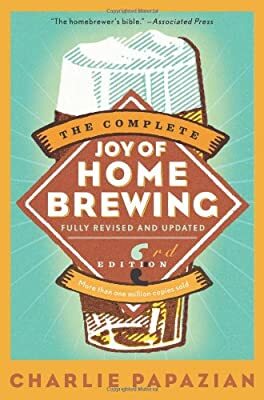 Covers homebrewing basics including getting the right supplies and ten tips for your first batch. 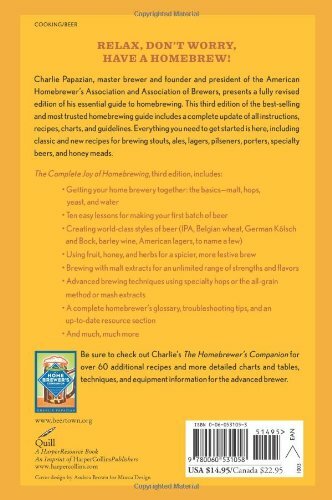 Also talks about advanced concepts including all-grain brewing and using malt and mash extracts. Complete homebrewer's glossary, troubleshooting tips, and an up-to-date resource section. 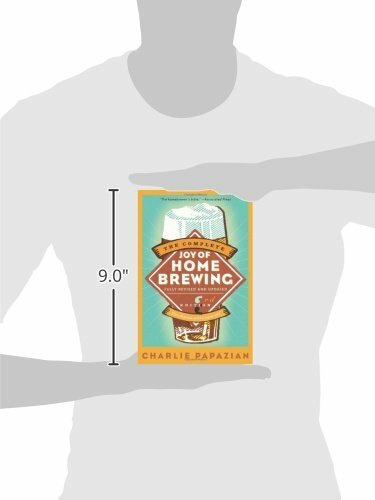 Dimensions: 6.3"W x 9"H; 432 pages; Paperback.